Budin Philipp Partners are proud to be associated with the innovative US company DGAPlus. The DGAPlus sytem of oil sampling and sample management was developed by Tony Bustamante based in Whittier, California, USA. Tony has 40 years experience in substation maintenance and operations, having worked for Southern California Edison from 1976-2013/ DGAPlus was founded in 2014 in partnership with Tony Gamane. DGAPlus utilises and innovative and exclusive sampling valve system installation (patent pending) that also can incorporate asset management using QR codes and mobile devices, simple, intuitive custom apps designed for field technicians and maintenance managers and can then be used to auto-populate ours or your works management system and/or dashboard. 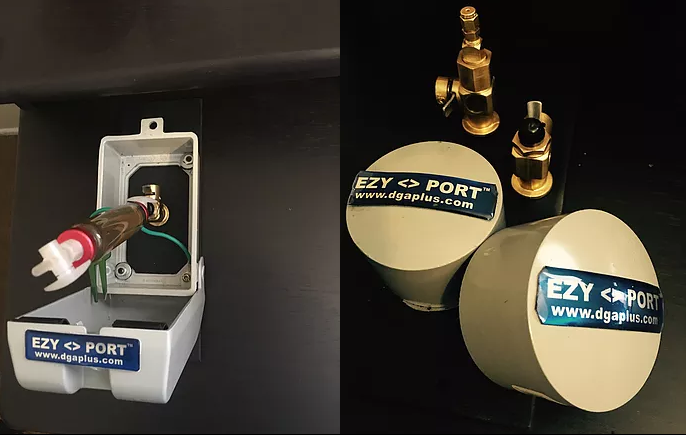 The DGAPlus system results in an 80% improvement in oil sampling process time, reduces oil waste almost entirely and creates a safer and healthier environment for sampling technicians. Importantly, it also provides a cleaner sample and more representative sample for better analysis & diagnostics. Visit DGAPlus website for more information or contact Budin Philipp Partners to arrange a demonstration.